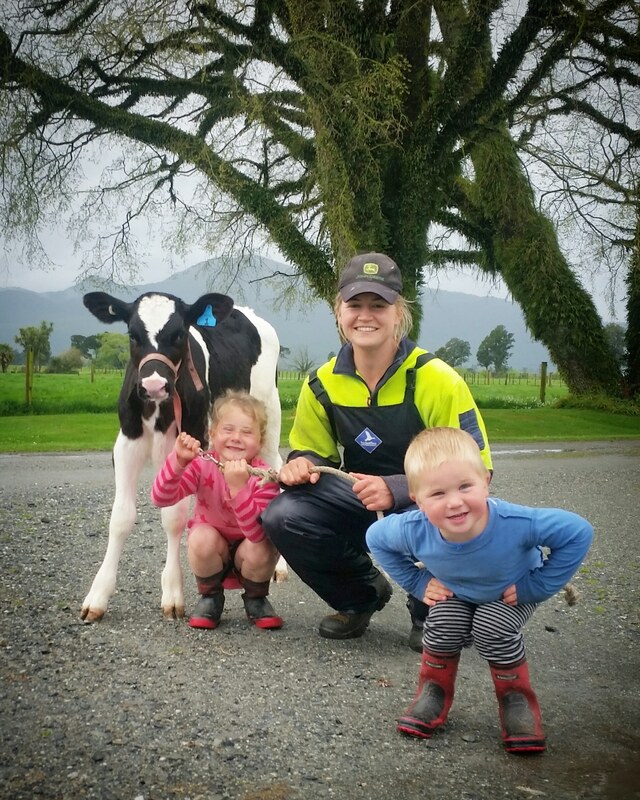 OUR STORY: Ellie & Charlie work everyday on the farm with Mum & Dad. They have been since new borns. One of our highlights this season so far has been rearing the calves (this is also a yearly highlight _“™_) the kids help feed the calves &, do the meal & silage also wash feeders & help get the milk they are getting very good at it! 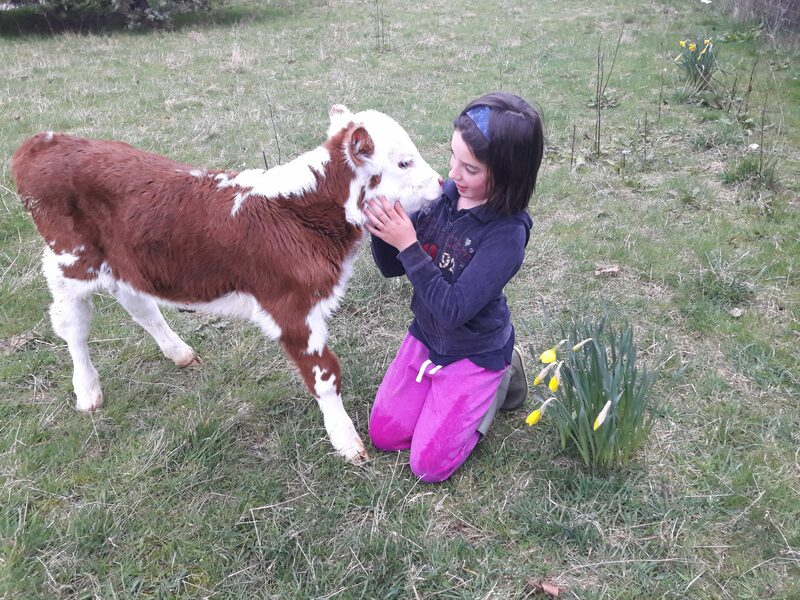 We have lots of friendly calves but we have been leading Doris around with the lead, this has been so much fun &laughter.Doris has a very cheeky attitude! The kids just love it.